Update: The OnePlus Bullets Wireless Earphones will be launching in India by June end, as confirmed by Szymon Kopeć tweet on May 25. At the OnePlus 6’s launch event, the company also launched the OnePlus Bullets Wireless earphones at Rs. 3,990. However, OnePlus did not specify when the headset will be available in India. OnePlus Product Manager Szymon Kopeć has now confirmed that the new Bullets Wireless headset will be available starting June 5 in India via a tweet on May 23. Kopeć also said that the OnePlus 6 256GB variant is not available in India. This could be due to Indian users getting the Avengers Edition which does have 256 GB of internal storage. However, Kopeć did not mention anything about the availability of the audio device on e-commerce sites in India. The product page of the Bullets Wireless headset has already gone live on the OnePlus India website. You can choose to be notified of its availability when it goes up for sale on June 5. As far as specs and design are concerned, the Bullets Wireless feature an around-the-neck design with wing tips over the earbuds to give a snug in-ear fit. 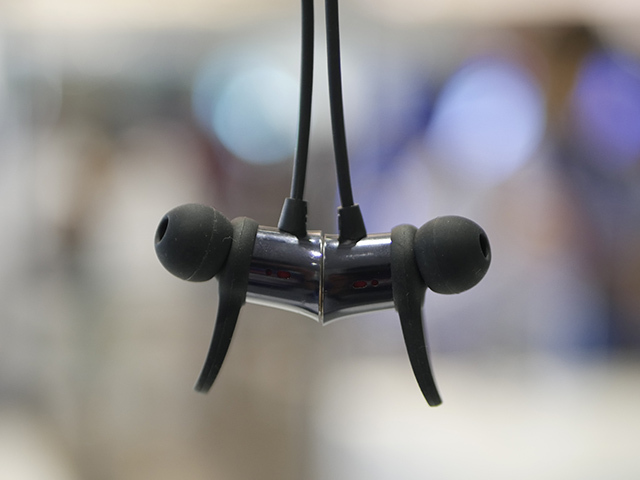 The pair comes with what OnePlus is calling ‘magnetic resume’, which takes advantage of the magnets on the back of the earphones to pause or resume music playback. You can bring them together to pause music, and separate them to resume it. The Bullets Wireless pair also come with fast charging, which helps deliver 5 hours of usage time with just ten minutes of charge, OnePlus claims. The headset is rated for 8 hours of playback, 255 hours of standby time and 10.5 hours of talk time on a full charge, which is quite impressive. You can check our hands-on impression of the OnePlus Bullets wireless headset here.